Is there a set rule for the number of words and keywords in search optimization to be used on a page? If you are bothered by the question “how much text do you put on a page to rank for a certain keyword?” there is the answer – there is no optimal amount of text per page, but how much text you’ll ‘need’ will be based on several factors- firstly, your domain authority, then, your topical relevance and how much competition there is for that term, and, finally, how competitive that competition is. Instead of thinking about the quantity of the text, you should think more about the quality of the content on the page. Every site is different. That’s why there are no certain determining criteria for the number of words in the page. Remember, that you are writing for your target recipient, so it is highly important to make a page relevant to a user’s search query.If you care more about what you are writing and how it really helps to solve your target audiences’ questions and problems, finally, you will feel how much words you need. After a while, you get an idea how much text you need to use to get a page on a certain domain into Google. Don’t worry too much about word count if your content is original and informative. Google will probably reward you on some level – at some point – if there is lots of unique text on all your pages. One thing to note – the more text you add to the page, as long as it is unique, keyword rich and relevant, the more that page will be rewarded with more visitors from Google. There is no optimal number of keywords in search optimization for placement in Google. What is keyword density and what is perfect keyword density percentage? Most web optimization professionals agree there is no ideal percent of keywords in a text to get a page to number 1 in Google. Search engines are not that easy to fool in 2017, although the key to success in many fields doing simple things well (or, at least, better than the competition). There is no one-size-fits-all optimal ‘keyword density’ percentage anybody has ever demonstrated had direct positive ranking improvement in a public arena. Do the parameters of text formatting influence the ranking factor? Some webmasters claim putting your keywords in bold or putting your keywords in italics is a beneficial ranking factor in terms of search engine optimizing a page. Today Google could well be using this and other easy to identify on-page optimization efforts to determine what to punish a site for, not promote it in SERPs. Any item you can ‘optimize’ on your page – Google can use this against you to filter you out of results. What are the methods to be applied: if you want to highlight something and remain very natural, writing in italics would be suitable, but if you feel you want to emphasize the ideas and information you present – make it in bold. 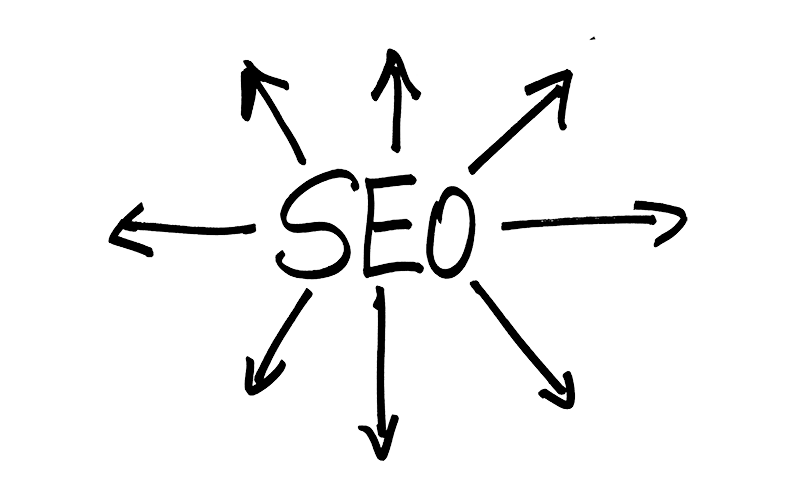 Using of keywords in search optimization in italics or in bold is aimed only at a reader. Google seems to have a very individual approach to websites because it treats websites very differently. It’s difficult to ensure what are the specific particularities of such treatment, so the best advice here would this one: keep it simple, natural, useful and random. How is it better to formulate the query? Google has a Knowledge Graph populated with NAMED ENTITIES and in certain circumstances, Google relies on such information to create SERPs (Search Engine Results Pages). What is user search intent and does the number of words influence page ranking in Google? 1. Transactional – The user wants to do something like buy, signup, register to complete a task they have in mind. Can Writing Naturally help in Ranking High in Google? It goes without saying that it is way better to write naturally and briefly in 2017, but if you have no idea the keywords in search optimization you are targeting, and no expertise in the topic, you will be left behind those that can access this experience. You can just ‘write naturally’ and still rank, albeit for fewer keywords than you would have if you optimized the page. There are too many competing pages targeting the top spots not to optimize your content.